What a powerful cover! 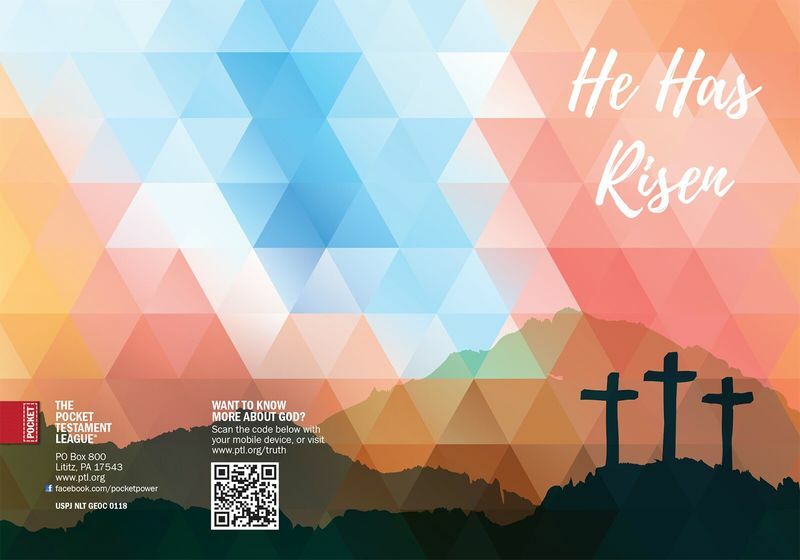 This Gospel of John cover is perfect for this Easter season or anytime of the year. We are living in times when it is so important to remember that Christ is ALIVE and with us everyday.